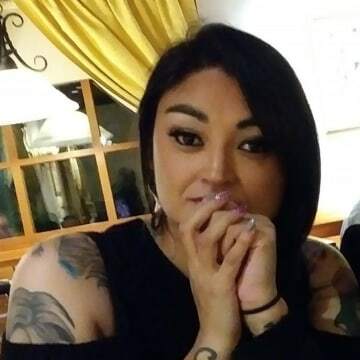 Police have identified a suspect in the disappearance of Rita Gutierrez-Garcia, a Colorado mother last seen outside a bar on St. Patrick’s Day this year. 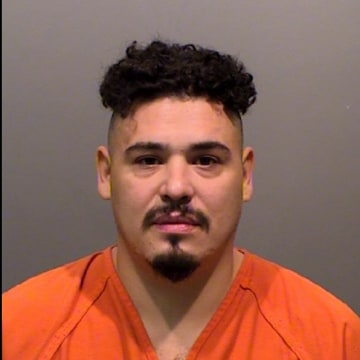 Police identified 29-year-old Juan Jose Figueroa Jr. as a suspect “as a result of testing from evidence submitted to forensic laboratories,” a Thursday press release from the Longmont Police Department said. Charges have yet to be filed. KUSA reports that a few days after Rita went missing, Figueroa left town for Mexico. "We've actually been to the city, we've been to the place where he was living,” Deputy Chief Satur told KUSA. “We've talked to people in that area and we've talked to people along the route and we have information that likely suggests that [Rita] was not with him when he left Colorado." 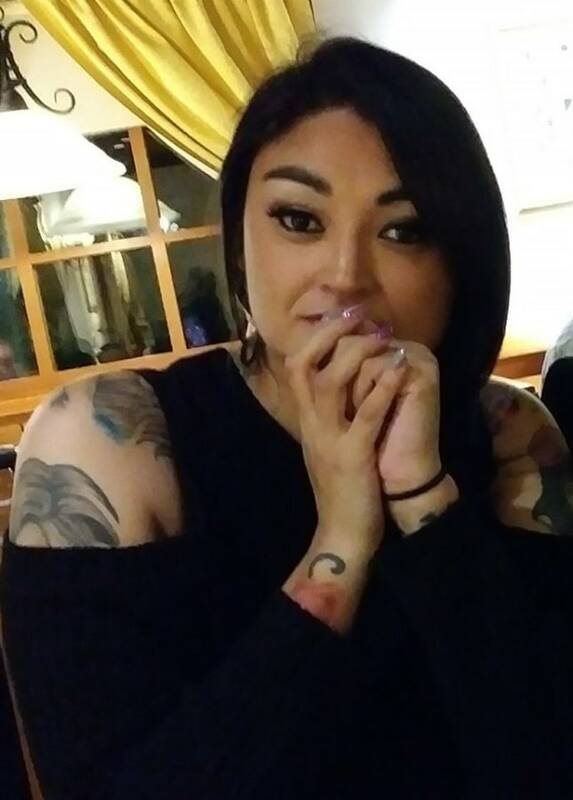 Rita Gutierrez-Garcia, 34, was last seen in the early morning hours of March 18, 2018 out with friends in Longmont, Colorado. Shortly after Rita’s disappearance, her younger sister Jessica Romero-Reyes told Dateline she knew her sister was going out that night to celebrate St. Patrick’s Day, and planned to see her the next afternoon at their younger sister Nicole’s baby shower. The morning of the baby shower, Jessica says their mother, Diane Romero, went to Rita’s home to pick her and her sons up to go to the baby shower. Rita didn’t answer her phone, but the family figured she was probably sleeping in after her night out. When Diane arrived, Rita was nowhere to be found. Rita’s sons, aged 18, 12, and 9, didn’t know anything was wrong until they woke up that morning and saw that their mother hadn’t come home. “The boys were very upset,” Jessica told Dateline. Diane dropped them off at the baby shower, and then took off to find Rita’s friends and ask if they knew where she was. But none of the friends had spoken to Rita since the early hours of Sunday morning, when they had all been out together. Detective Clark said there isn’t much public transportation in that area at that time of night, and there are no records of Rita using a taxi or a ride-sharing service like Uber. “Unfortunately, there isn’t surveillance footage in that area,” Detective Clark said. However, he said that investigators reached out to residents in the surrounding area to see if they had cameras on the outsides of their home that could have captured Rita walking away or getting into a car. While surveillance footage was submitted by some nearby residents and local businesses, Detective Clark says none of the footage has provided any insight on what happened to Rita. “We’ve spoken with several other people from her past, as well, including former significant others, friends and other people,” Detective Clark told Dateline in April, adding that authorities also spoke to Rita’s current boyfriend and her ex-husband, who is the father of her three children. “At this point, we don’t have any reasons to suspect they had anything to do with Rita’s disappearance,” Detective Clark said. Thursday’s press release says police have not received any information that has assisted in locating Rita, but the evidence thus far leads them to believe Rita is no longer alive. “Due to the evidence we have at this time, Rita’s disappearance is being investigated as a homicide,” Longmont Police Department Detective Cody Clark told Dateline in an email Friday. Deputy Chief Satur said the department’s primary interest is getting Rita back to her family so they have the closure they deserve. At a press conference shortly after Rita’s disappearance, her mother Diane begged for her daughter to come home. The Longmont Police Department is offering a $10,000 reward for information that leads to Rita’s discovery or for information that leads to arresting the suspect. Rita is described as being 5’7” tall, 140 lbs., with ombre hair and brown eyes. She has several tattoos. She was last seen wearing a long-sleeved black shirt and black leggings. 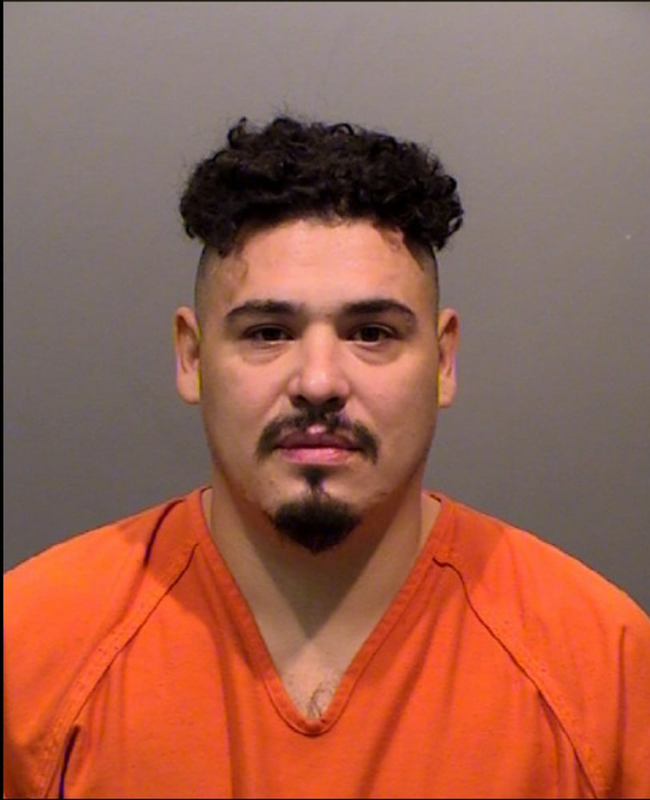 If you have any information in the case, please call the Longmont Police Department at (303) 774-3700 or e-mail your tips to Policetipline@longmontcolorado.gov. Anyone with relevant information requiring immediate police involvement and follow-up is asked to call the Longmont Emergency Communications Center at (303) 651-8501.